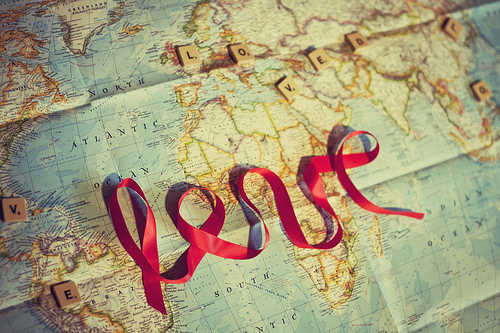 There is no dearth of ideas and inspiration for travel. 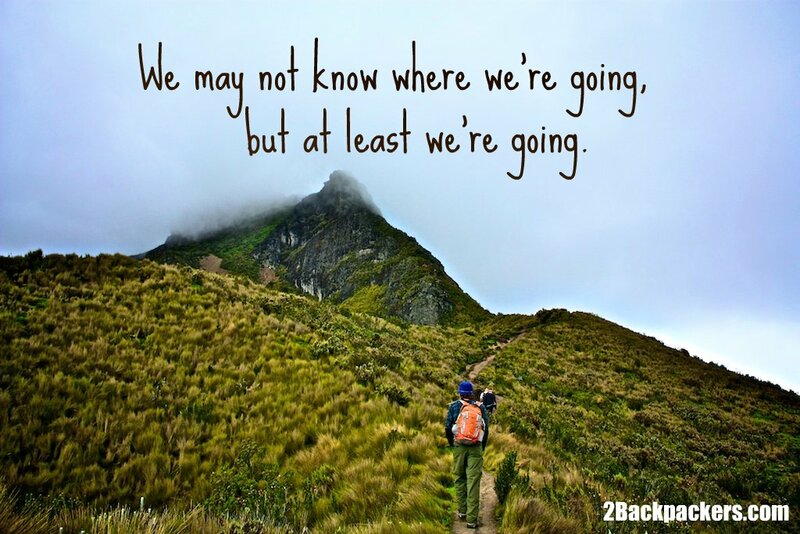 With so many amazing blogs and websites out there, you can’t run short for vacation ideas. If there is one thing that I would regret not doing if I just had few days to live, it would definitely be travelling. Travel teaches us things that books never can. Travel makes us happy, and connects us with all the richness in the world. 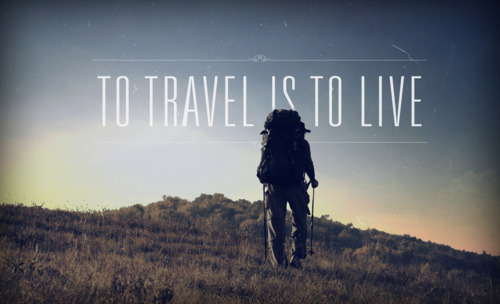 Here are few quotes to inspire you to travel more this coming year. I recently had a trip to Kuala Lumpur. Filled with a great number of shopping centers and hotels, this capital city Malaysia is a must-visit place for food and fashion lovers. We started our exploration of KL with a visit to the Golden Triangle. 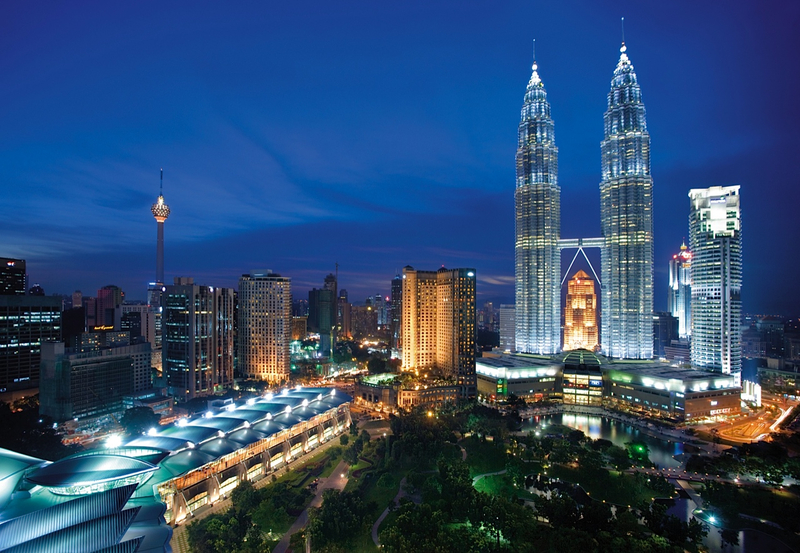 This place boasts of the city’s iconic skyscrapers known as the Petronas Twin Towers. Standing 1,483 feet tall, these towers are considered one of the world’s tallest buildings. The Golden Triangle area is also filled with high-end shopping malls and five-star hotels. The Merdeka Square which is one of Malaysia’s famous heritage buildings is also a must-visit. This place signifies Malaysia’s independence from the Britishers in 1957 and dons the Malaysian flag on a 100 metres tall flagpole. Do keep a day a day or two to explore the shopping centers in the city. Suria KLCC, Bangsar Shopping Centre, Bukit Bintang, Pavilion Kuala Lumpur, and Chinatown are some of the premier shopping destinations in the city. From branded clothes to electronic gadgets and Malaysian wooden souvenirs, the stores in these shopping centers sell a wide range of items. You might be tempted to over-spend so do keep your budget in mind and shop for the things that you need the most. If you are on a relaxed trip and have more time in hand then you can also head a little outside Kuala Lumpur to the city of city of Subang Jaya and check out Sunway Lagoon. It’s a theme park featuring several interesting rides – a great place for kids and adventure junkies. The best thing about visiting KL is that it allows you to have an interesting international trip without spending a lot on travel. The city is filled with budget hotels and restaurants. I checked out this website called Wego India to find low-cost places of stay in KL. So, before you reach the city make sure you have finalized on a good hotel or resort for stay. I love travelling solo. Being a solo-traveller allows you to control your itinerary and do what you want to when you want to. Being a solo traveller also forces you to initiate conversations with strangers and meet loads of interesting people during your travels. We rarely find time to get inside our heads and spend some quiet reflective time enjoying our own company. 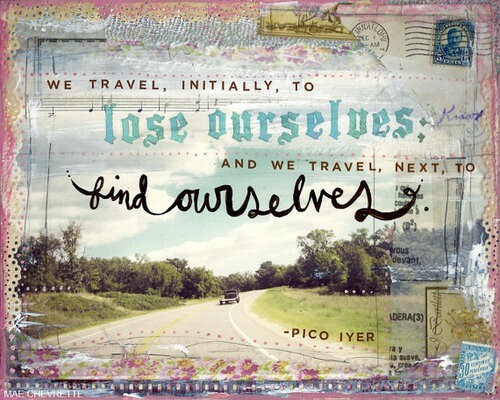 Solo-travelling provides us with an opportunity to do that. You are not distracted by the people around you during solo-travelling and this allows you to be more observant of your surroundings and gain more out of your travel experiences. Solo-travelling can get a bit lonely. Travelling with a group of friends or with other travel lovers allows you to have loads of fun and have some memories to take back from your travels. 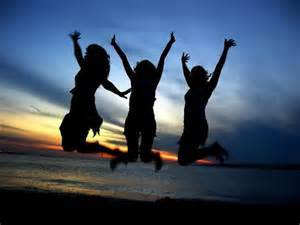 You can get discounts on accommodation and flight tickets when you are travelling in a group. When you are travelling in a group, you get to learn not only from the place you visit but also the people you interact with in your group. You get to view a place from more than one perspective. Both solo and group travels have their own advantages. Which one do you prefer and why? Do share your ideas. I love collecting quotes. I just bought a colorful new journal where I can write down my favorite quotes. Here are some of the inspiring quotes about friendship that I have in my journal. I was on an official trip to London last year. Wanting to explore every nook and corner of the city, I decided to extend my trip by 20 days. No, I am not done with all of London yet. There are still so many places to check out, still so many things to do. 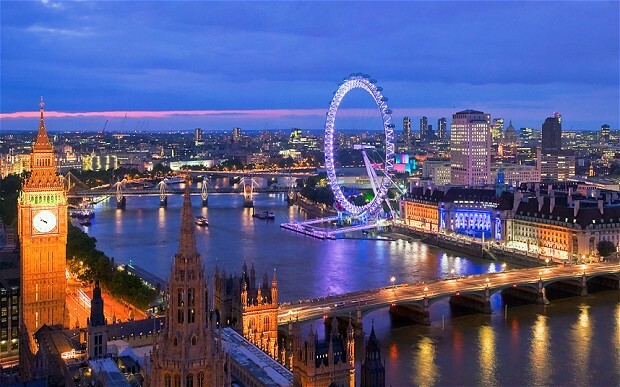 Here are few interesting facts about London that you might not know. For almost a decade, London was the most densely populated city on earth. It was eclipsed by Tokyo in 1925. There are more than 300 languages being spoken in London – more than in any other city in the world. No wonder you feel so much at home here. The London Underground was built in 1863 and it was the first metro in the world. The Waterloo Bridge was built mostly by women. Covent Graden is a spelling mistake. The area used to be the market garden for a convent. The Heathrow Airport is so named because the land on which it is built was once a sleepy rural hamlet called Heath Row. Travelling is addictive. Once you start doing it, it can be difficult to stop. The more you do it, the more you want to keep doing it. And, when you go without it for a long time, you get irritable and angry. 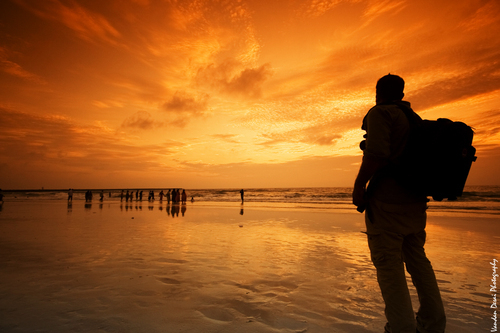 Here are few signs that you are a true travel addict. 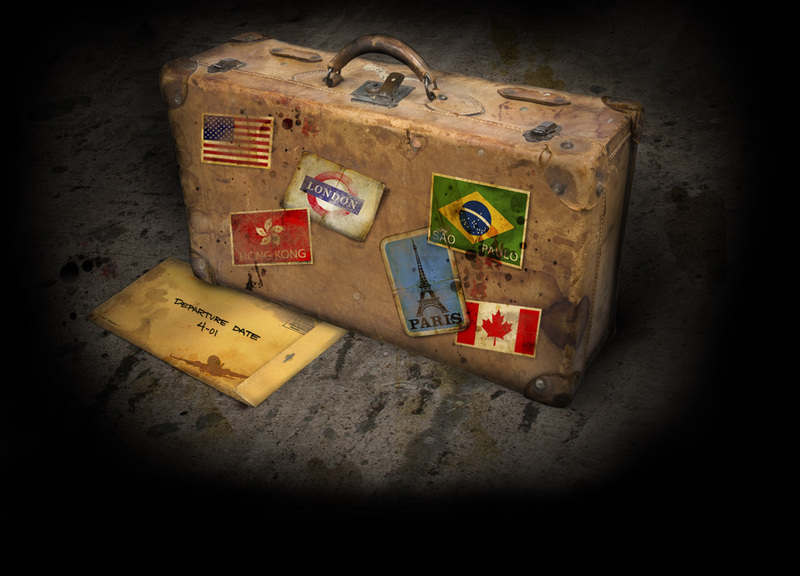 Some people collect books, others stamps, your room is filled with souvenirs. Some people feel bad when they have to leave home. You feel bad when you have to go back. I can relate to most of these 🙂 Which one speaks to the travel addict in you? I was living an ordinary ( read unsatisfied) life. Then, something happened. On the way to my friends house one Friday evening I met with an accident. The accident wasn’t a major one, but it hit me hard inside. It made me realize how short and unpredictable our lives are. It made me realize that I needed to take the plunge, to make the changes that would make it less ordinary and more magical. Life is short. So live your dream and share your passion. 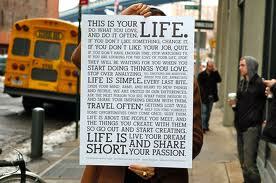 Here’s the complete Holstee Manifesto Lifecycle Video. Enjoy and get inspired.